Some new cracked and trained games from your favorites groups Dinasours, Triad and Onslaught. 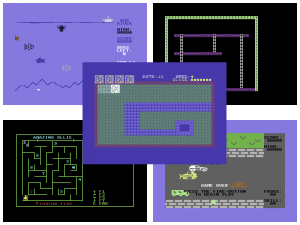 We are happy to share some new stuff for Commodore 64. Slide is a new game by The Mad Scientist. Afterwards there are some Crack and Trainer by Dinasours, Moanteam, Genesis Project, Laxity. Onslaught / Wrath Designs / Vandalism, bring to you the 58th issue of the Vandalism News. 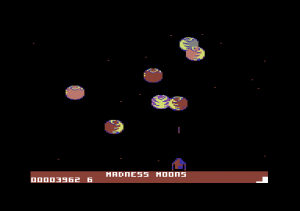 A new Commodore 64 game by Jason Tinkler. Some new cracked and trained games from your favorites groups Dinasours. Some new cracked and trained games from your favorites groups Creators, Laxity and Hokuto Force. 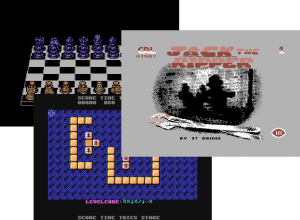 Chessmaster 2000 – Swap It +4 and Jack the Ripper (Jewel) 100% fully working with game solutions for Commodore 64. 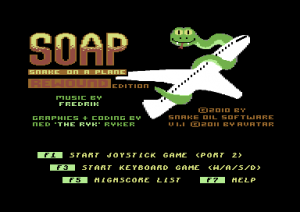 Snake Oil Software and Avatar presents an updated version of Snake on a Plane for Commodore 64. It’s inspired by a fake game cover for an Atari 2600 game based on the film Snakes on a Plane. 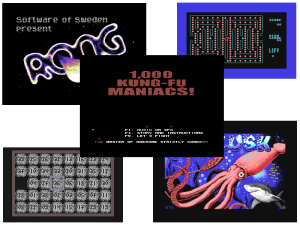 Some new cracked and trained games from your favorites group’s Onslaught and Genesis Project; Blok Copy +3D and Zoo Mania Final +3 for Commodore 64. 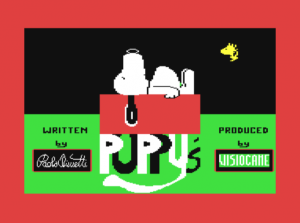 Hokuto Force has released a trained version of Puppy’s a rare Italian game by Visiogame for Commodore 64. This version also include: English Docs and Bugfix. 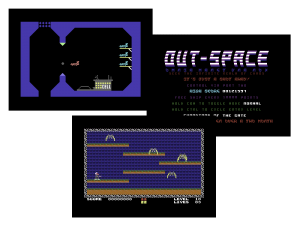 A new game for Commodore 64 is released by Genesis Project, Dunjon Battler. This version include a Trainer +2 and a full Map of the game. The Curse of Sherwood is a computer adventure game published in 1987 by Mastertronic for the Amstrad, Spectrum and Commodore 64 home computers. In the game the player plays as Friar Tuck, who must fight against the forces of Sagalia, which have taken over Sherwood Forest. Friar Tuck uses different items to fight the various spirits and characters. This version is cracked by Hokuto Force and include a +4 Trainer,Map and Solution. 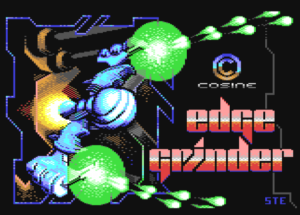 This is the final release of Edge Grinder for Commodore 64 by Cosine Systems. 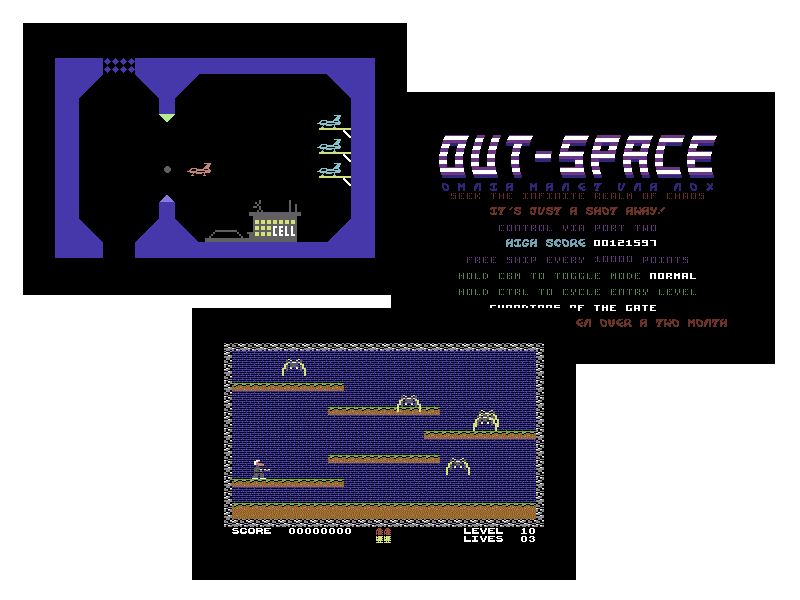 This is the disk version of Edge Grinder, which adds a loading tune by Odie and Ste’86′s picture. Crystal Castles is an arcade game released by Atari, Inc in 1983. 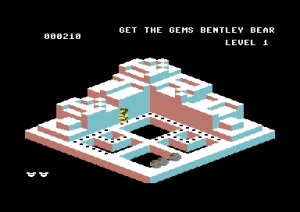 The player controls a cartoon bear by the name of Bentley Bear, who has to collect gems located throughout trimetric-projected rendered castles while avoiding enemies out to get him as well as the gems. Crystal Castles is also notable for being one of the first arcade games with an actual ending, whereas most games of the time either continued indefinitely, ended in what was termed a “kill screen” or simply just restarted from the first level. 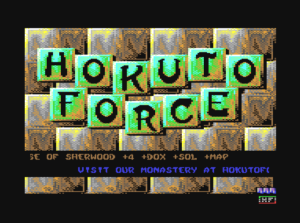 This version is cracked by Hokuto Force and include a Trainer,Documents and the original Sinclair Spectrum 48k loading pic converted in C64 mode. Some new cracked and trained games from your favorites groups Genesis Project and BYB. 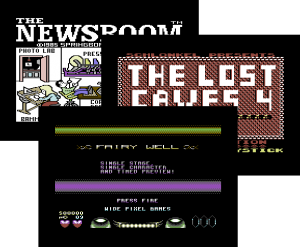 The Newsroom & The Lost Caves 1-6 collection and Fairy Well preview for Commodore 64.